The gobbler that seems like he should be the easiest one to take is the gobbler that struts and drums out in the middle of the field. You may see him out there every morning, but for some reason, you just can’t call him in to where you need him to go. 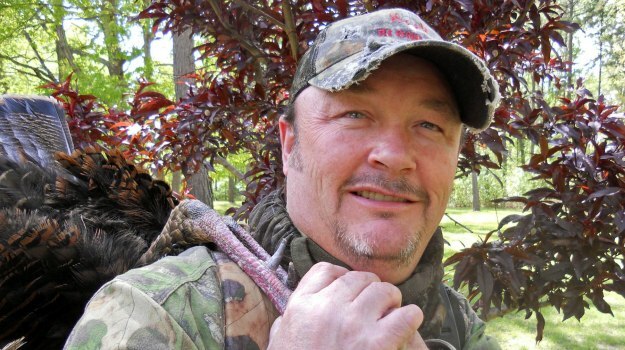 This secret to successful turkey hunting builds off the first secret, which is to find the turkey before the season and have multiple turkeys to hunt. Some days turkeys don’t gobble. On rainy, windy days, you can’t hear a turkey gobble from very far away. 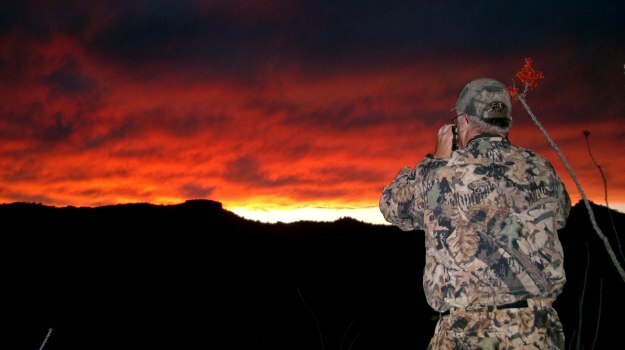 If a turkey has had any hunting pressure, he may not gobble but one time in the morning and not gobble again all day. Most turkey hunters start scouting for turkeys a week or two before the season begins, but I start 30-days before the season. I’m looking for the turkeys that are the farthest from the parking lot or any road. Those turkeys are the ones I plan to hunt on opening morning.